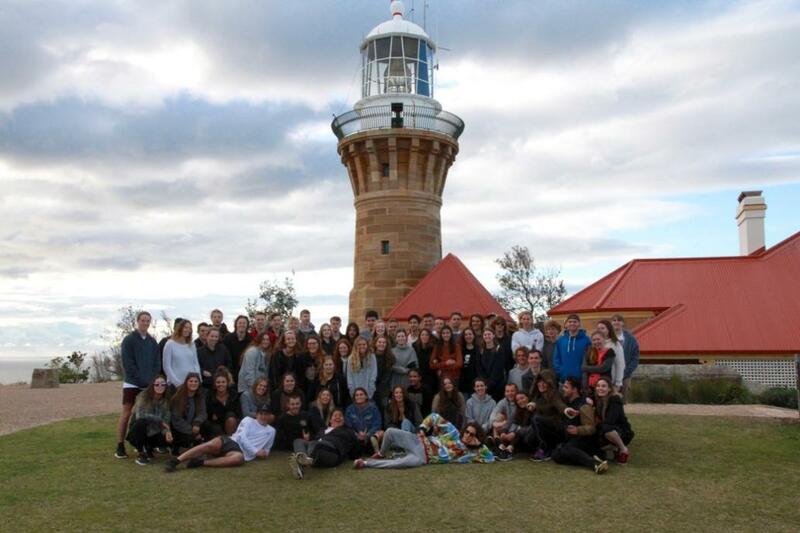 Each year before they graduate, the Year 12's walk with their Principal, teachers and parents to the lighthouse at 5.00am to see the sunrise and greet the new day and the beginnings of a new life post school, followed by a bbq for breakfast on the beach below. 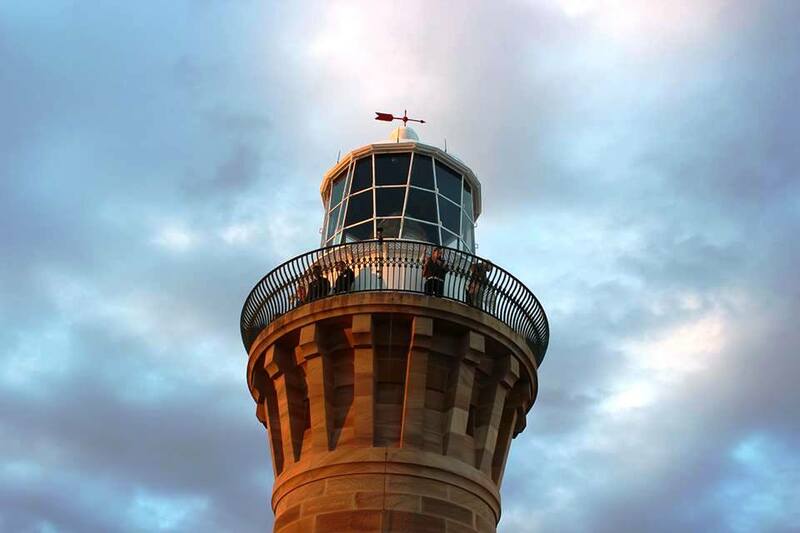 This year the group was thankful to the Ranger who ensured the students had access to the lighthouse tower for an unlimited view. It is a time of reflection and wonder. Actually it's a clump of bedraggled teenagers still shattered from their all-nighter formal night, which led directly into a touch football match against the teachers and muck up day, who've managed to make it up the hill only slightly ahead of the oldies. It's been a big week. This is another instance of a great school community creating great memories for all. Parents are grateful and impressed that Barrenjoey's Principal is so loved and respected by the students. The support from all teachers and the parents of these students throughout their years at this high school by the sea has contributed to maintaining a wonderful place to learn set amongst a great place to live. Congratulations Barrenjoey High Year of 2016 - may the road, and its hills, continue to rise up to meet you and each succeeding year be filled with light! Josh Kerr is 10 years old and in Year 4 at Maria Regina Catholic School at Avalon Beach. He recently represented Maria Regina as part of the New South Wales team for the School Sports Australia National Swimming Championships in Darwin. The event was help over 15-21 September at the Casuarina Swimming Pool in Darwin. To get to this level Josh competed in five carnivals being the school carnival, peninsula cluster, Broken Bay diocese and Polding Championships and was the fastest in NSW for Catholic Schools. He then competed at PSSA (Primary School Sport Association) State Championships where he placed 2nd and booked his place in the NSW team for the National Schools Championships. In the 10 years 100m Breaststroke, Josh placed second in the final for a silver medal and swam a personal best time. In the 10 years 50m Breaststroke, Josh placed first in the final and became the first ever Australian Swimming Champion from Maria Regina. He managed a personal best time of 39.24 seconds and was ecstatic with the result. 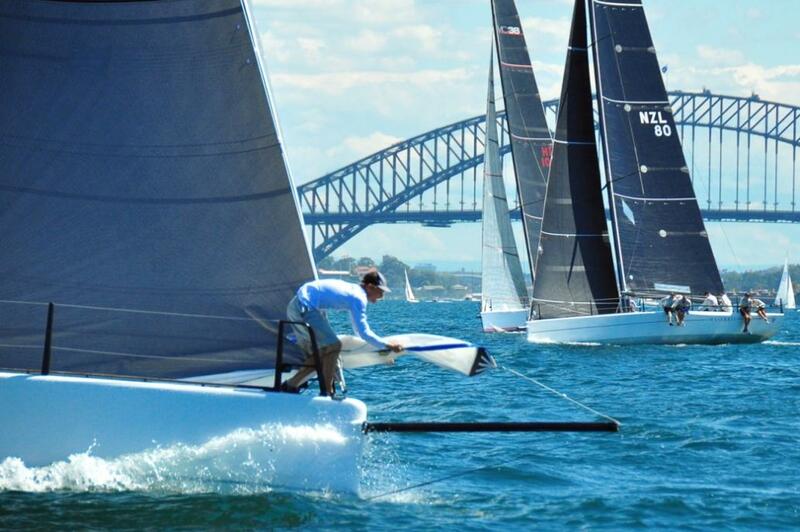 Eight MC38s took to Sydney Harbour Yesterday, Saturady September 24th, in light winds on the magic opening day of the CYCA Spring Regatta. An hour and a half delay due to insufficient breeze eventually transitioned to an 8-9 knot easterly and consecutive starts were run off Garden Island’s naval base on the harbour’s southern shoreline. 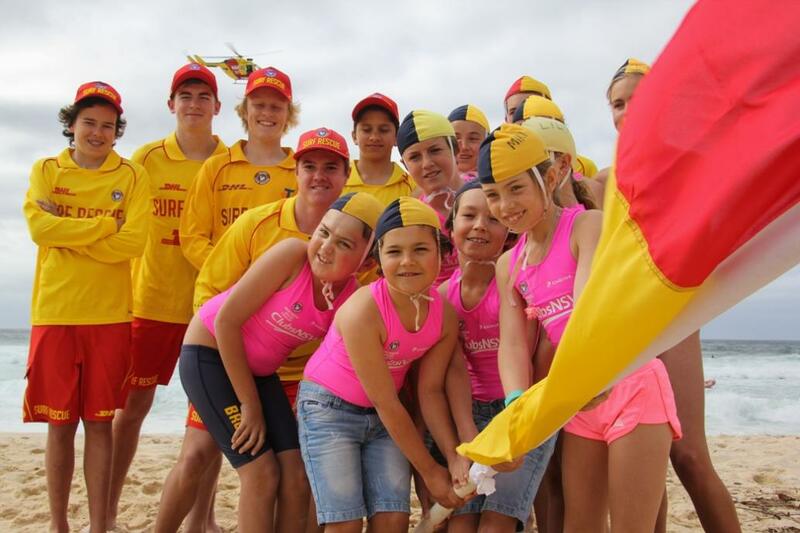 Over 21,000 active surf lifesavers from the 129 surf clubs along the NSW coastline will be on patrol during the 2016/17 season. From Pambula in the south to Fingal in the north, NSW lifesavers continue their commitment to keeping our beaches safe . Sydney’s famous Bronte Beach, a popular Eastern suburbs location and home of over 100 years of surf lifesaving history was the setting for Friday’s season opening, the traditional Raising of The Flags ceremony. A sea of colour painted a picture-perfect backdrop, as Surf Life Saving NSW President David Murray, Coogee MP Bruce Notley-Smith, Surf Life Saving NSW CEO Phil Vanny AM and Bronte club members raised the flags on the new patrol season. In a first for lifesaving in NSW the inaugural Surf Life Saving New South Wales Coastal Safety Report was also unveiled on Friday. It is an important document that contains a realistic and honest look at the current and historical drowning situation on our beaches as well as an overview of surf lifesaving assets and operations. Narrabeen RSL Fishing Club members being congratulated by a Newport Arms Fisghing Club member. 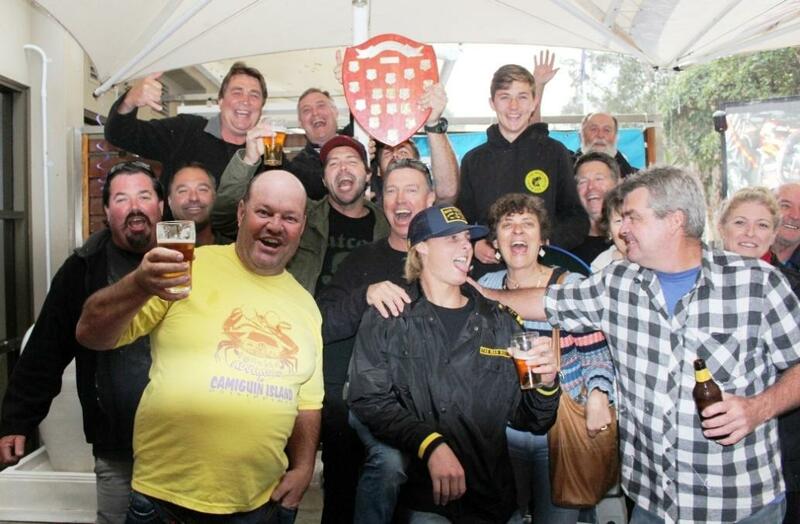 Congratulations to Narrabeen RSL Fishing on wining the 2016 Three Way Compeition between themseles and Avalon Beach RSL Fishing Club and Newport Arms Fishing Club. A great family focused event for everyone from 3 years of age to 83 years of age. Av. Green Team at recent Sustainability Day at Bilgola SLSC. Photo by Will Coxon. 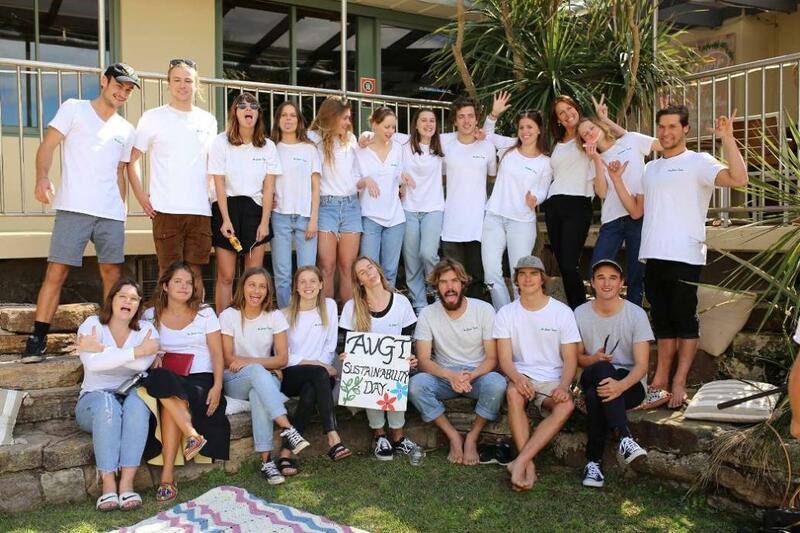 Av Green Team is a Youth-run, not-for-profit environment initiative from Avalon, Sydney. The group holds regular beach cleans and park cleans, picking up the rubbish others have discarded. They also get hands on at Living Ocean and Wander Lightly beach clean events. Recently the group held a very successful Sustainability Day at Bilgola SLSC where speakers and workshops from individuals and groups who are choosing to work or live sustainably were available. The aim of the event was to bring people together who would like to learn more about sustainability and becoming environmentally conscious. Great food prepared by members of the Av Green Team and live music made for a great day. They're trying to keep our area green and clean and are having some fun and a great tiem while doing so! Members of this family are known as long horned or longicorn beetles due to the long antennae possessed by most adults. Most have antennae at least two thirds as long as their bodies, while some species have antennae much longer. Longicorn beetles range in size from about 3 to 80 millimetres in length and usually appear elongate and flattened, although some may be more rounded. Adults have prominent mandibles and kidney shaped eyes, which partly surround the base of the antennae. 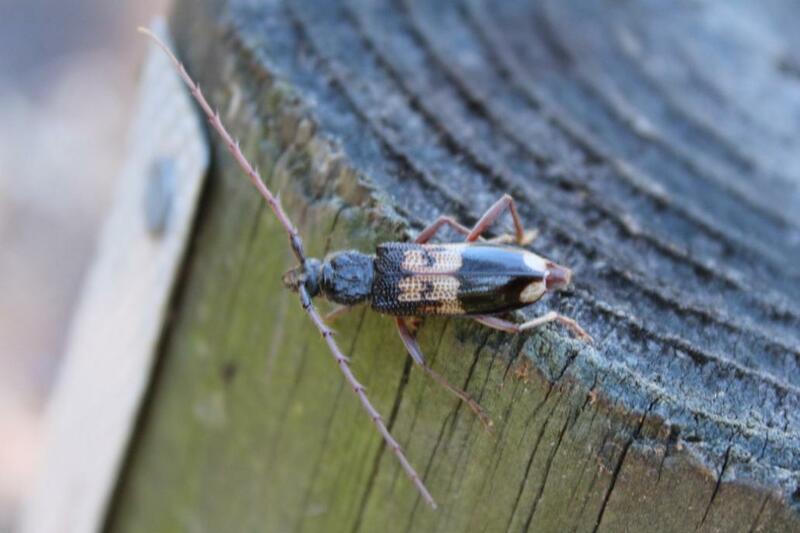 Many adult longicorn beetles are known to feed on pollen while others may eat leaves or bark. 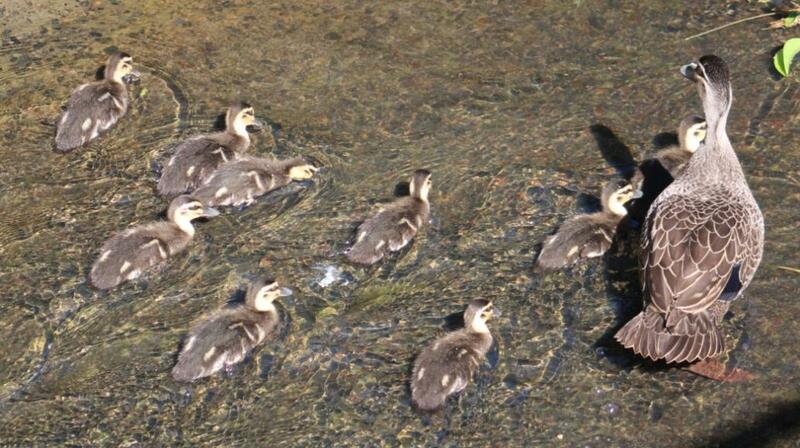 Pacific black duck (Anas superciliosa) and 9 ducklings - this week in Careel Creek.